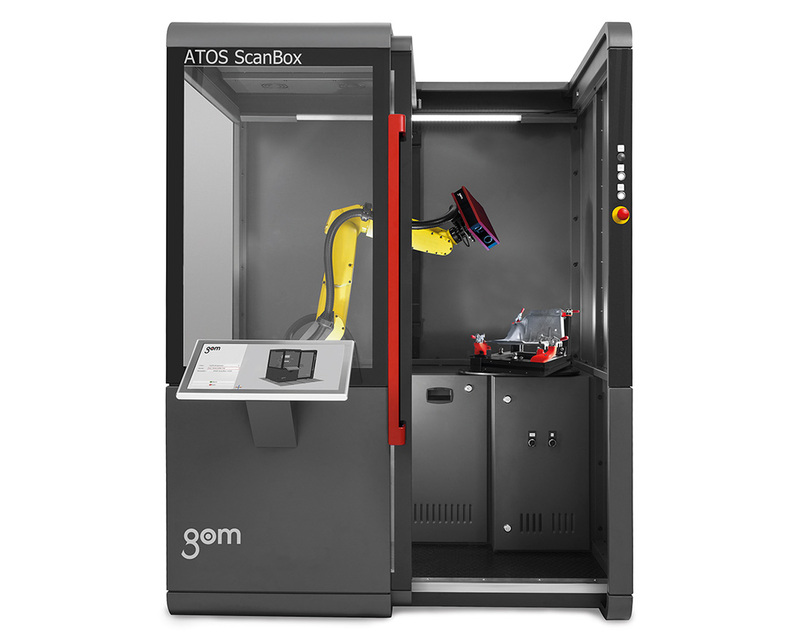 The ATOS 3D digitizing system is not used solely for geometrical full-field verification of parts and components. The GOM Touch Probe combines optical 3D free-form measurement and online tactile probing within one system. The live inspection of single points supports fast and intuitive online calibration. Combined with the GOM Touch Probe, the ATOS digitizer therefore effectively speeds up the calibration and validation of fixtures, jigs and gauges.